One of the most intriguing and exciting stories was born in the forest just off Portland’s front step – the Tillamook State Forest. That’s where four successive and devastating fires – collectively called the Tillamook Burn – destroyed over 400,000 acres of ancient forest in the last century. 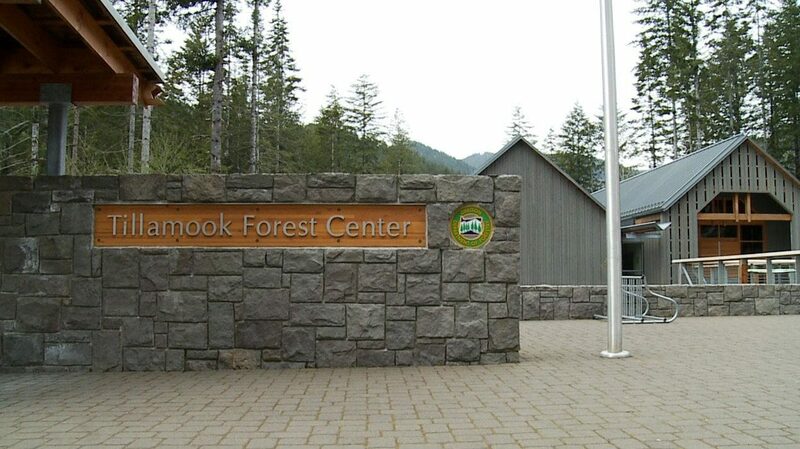 The Tillamook Forest Center is located just off state highway six that links Portland to Tillamook. 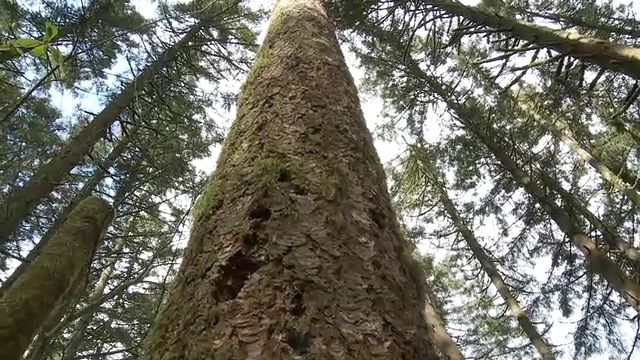 The Center tells the story of how four devastating fires in the 1930s, 40s and 50s claimed hundreds of thousands of acres of old growth forest and how thousands of men battled the flames to protect what they could and then how an army of volunteers brought the forest back to life. When you’re ready, you can leave the center’s main exhibit hall and climb up into the clouds – in fact, 72 steps up – to the top (40-feet high) of a replica fire lookout tower that is adjacent to the Center. Back in the 1950s, fire lookout towers were common. 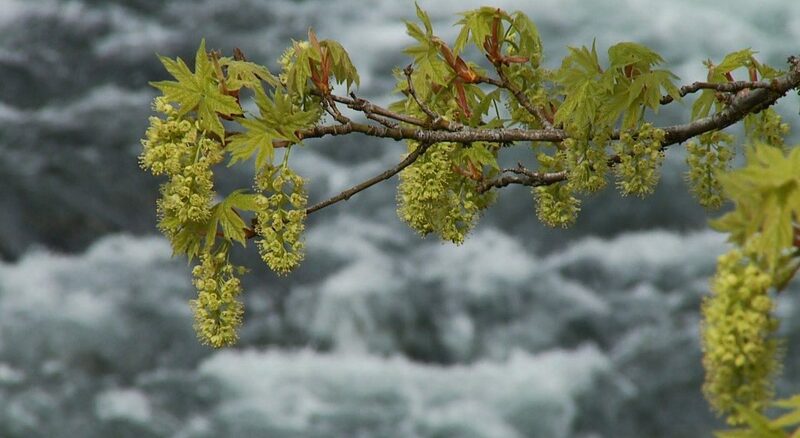 In fact, 15 of them dotted the high country in Oregon’s north coast range. Lisa Gibson, an Education Specialist with the Oregon Department of Forestry said that the replica four-story fire lookout tower provides visitors with a “snapshot of life” from an earlier era right after WWII. They were a special breed of Oregon Department of Forestry personnel because women like Eleanor Mitchell answered a call that few men dared in the late 1940s. Eleanor was prized and admired by all for her patience and willingness to endure lonely weeks in the woods. “By all accounts, she really enjoyed the job,” said Gibson. It’s a forest and education center that is free to visit and filled with educational possibilities and it is open through fall. As the suburbs grow larger and our pace of life goes faster, it’s good to know that some Oregon places provide an outdoor escape into a bit of the backwoods. If you follow Bill Wood’s lead, there’s a good chance you’ll learn something new. too. 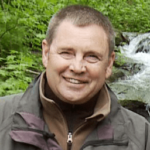 Bill Wood is chief guide and the man in charge at the Magness Tree Farm and he will teach you much about life in his forest. Magness Tree Farm is an 80-acre parcel tucked into the hills just a handful of miles between Wilsonville and Sherwood, Oregon. The site boasts more than two miles of trail; most of it is a fairly gentle grade and as you hike, you will often have Corral Creek by your side. Magness is just part of the outdoor education story because it is owned by the nearby World Forestry Center, located in Portland’s west hills adjacent to the Oregon Zoo. Back in the forest at the Magness Tree Farm, be sure to check out the three rustic cabins that you can rent for a longer stay. Each cabin sleeps up to 12 people and offers electricity, but no heat – so if you spend the night, you want to prepare for colder nights. Reservations are required.